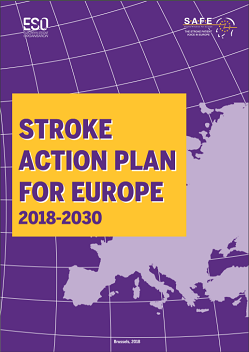 One of SAFE’s goals is research as it works as an organisation towards greatly reducing the incidence and impact of stroke across Europe. 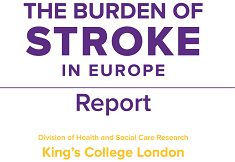 This means actively educating people about the risks for stroke so that they can make positive life style changes to reduce their chance of suffering a stroke. It also means raising public awareness of stroke as a medical emergency so that, when it does occur, patients seek life-saving medical treatment as soon as possible. 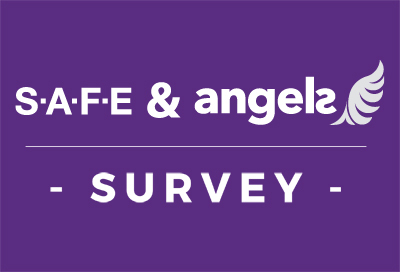 To better achieve our goals, SAFE is currently involved in several European research initiatives. Please find more details in the booklet “Our European Research Partnerships“. Our involvement in research allows us to stay up-to-date on the latest research breakthroughs and promising treatments and to ensure that this potential live-saving knowledge reaches patients and healthcare professionals all across Europe. We also work with the scientists and clinicians conducting the research to ensure patient interests are represented at all stages of the research process.